Today we have Horse Riding Therapy for Children with Autism! 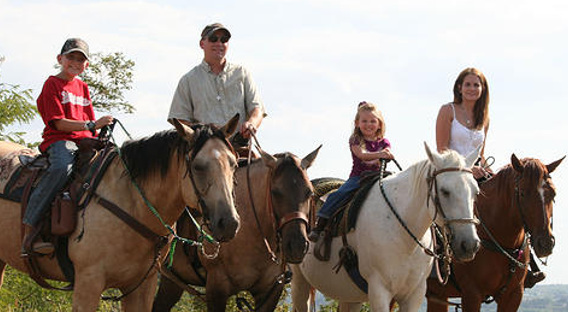 The benefits of therapeutic horse riding for children and adults are numerous. Challenged adults and children experience growth and healing on several different levels, when associating with Healing Horses. The interactions between the horse and person is very individual and personal. As observers and trained therapists we perceive easily the emotion and connection between the horse and rider; but what’s less obvious is the energy, hope and healing that is sparked within. Children and adults develop and grow through the physical experience of managing their body in time and space through the motions particular to being atop a horse. Nerves begin to fire, muscles contract and rest, lungs take in fresh air deeply and the personal development for each student is sparked. When these experiences are offered consistently, the results can be breathtaking. A child that has very limited verbal communication begins to speak. An adult who used to find great difficulty in negotiating their way around gravel and sand, begins to move with more fluidity and confidence. For anyone who has been atop a safe horse who willingly offers tenderness and tolerance, the memory remains with them for a lifetime. The horse chooses to allow gentle instruction from its rider, and in turn we learn to appreciate, respect and love. Today, we are going to visit with Gabriel and Jamie and their teacher Charlene on our Iron Wing Ranch. My wife and I utilize our Shea Butter Bar daily on our horses. This beautiful herd run free on our ranch and someone always needs a rub for a scrape or peck. When there is an open wound we like to use the butter jars, because we can warm up a handful and cover the wound with a thick couple centimeter layer before wrapping. 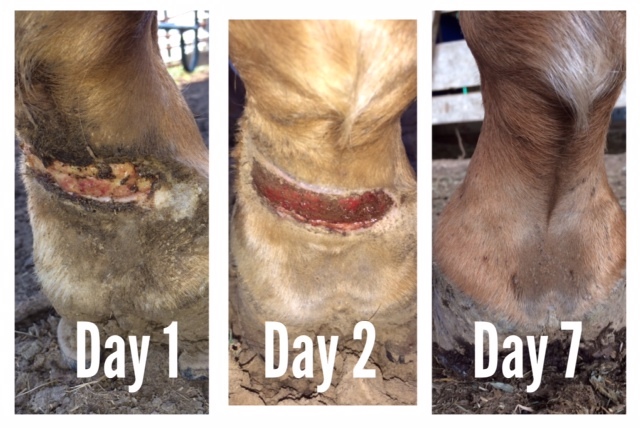 When changed daily and reapplied, the butter has shown to aid in the healing remarkably quick! Count on here and now. Offer your hand, step and smile. Take a deep breath of outdoor air. Experience being grateful. Appreciate offering. Invest yourself.